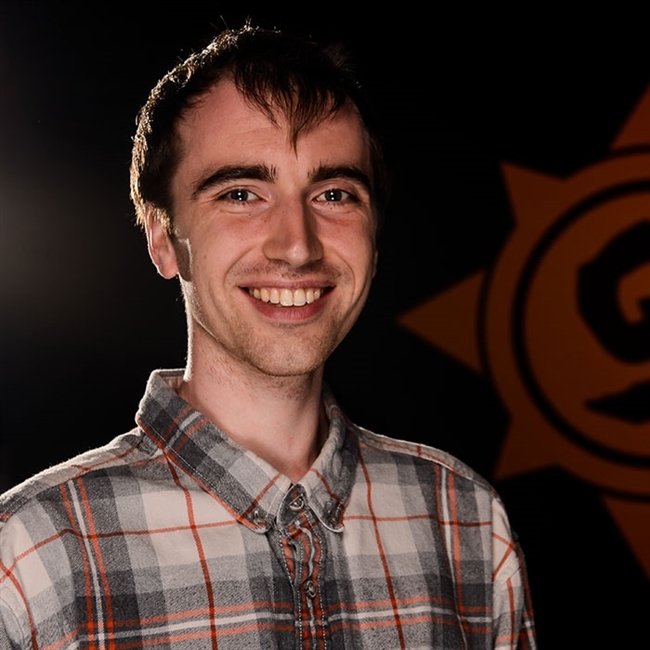 The Hearthstone reddit had a chance to sit down with Peter Whalen and Liv Breeden to talk about the new expansion. Here's what they had to say. 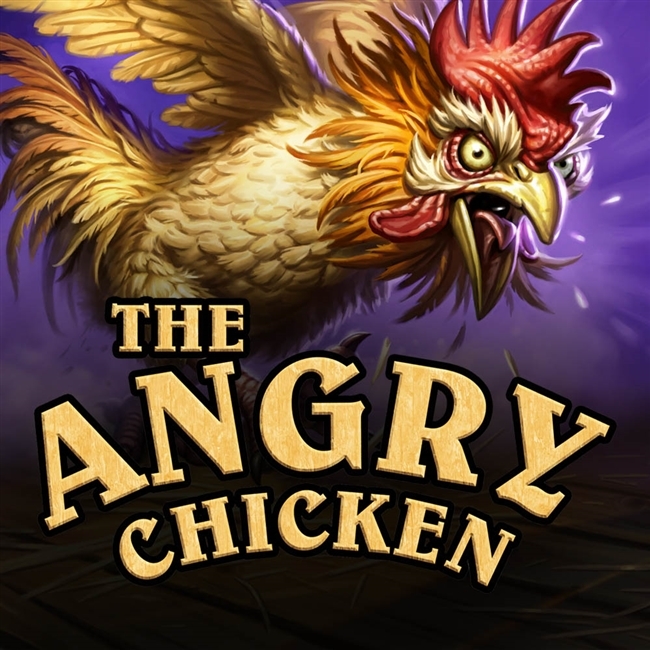 Last week, Hearthstone's Peter Whalen guested on The Angry Chicken to talk about many things Hearthstone. Here's our highlights! 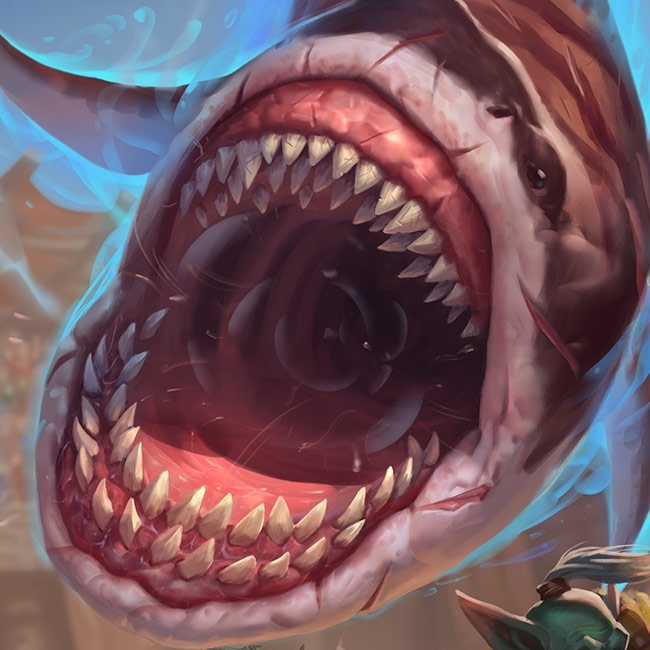 But don't worry, the effect is staying! The goal is to clean up card text since the keyword wasn't being used much. 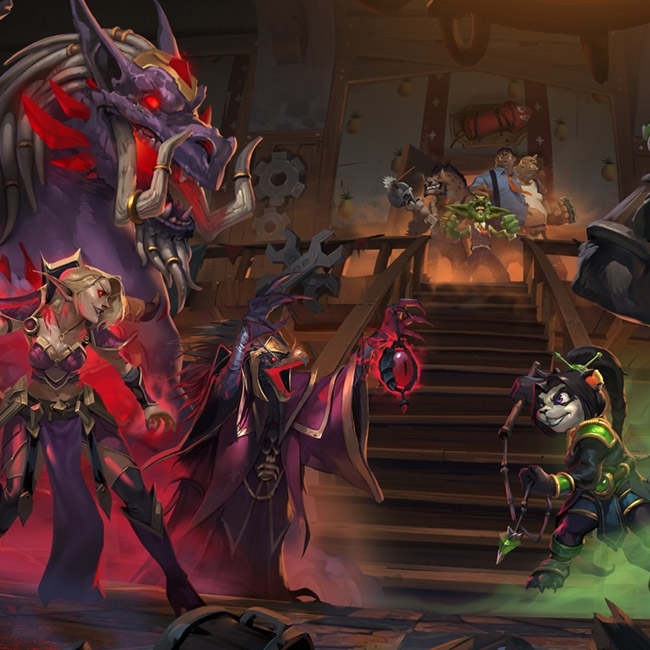 IGN's Cam Shea had a chance to talk with Mike Donais and Peter Whalen about how the Kobolds and Catacombs expansion has been progressing and what some cards looked like back during development. 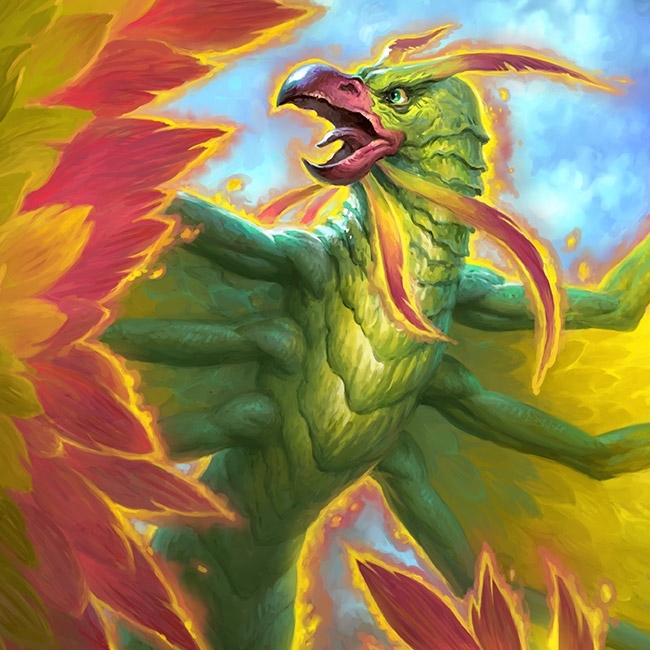 IGN's Cam Shea had a chance to sit down with Mike Donais and Peter Whalen and they talked about how the designs came to be for some of Un'Goro's legendary cards. 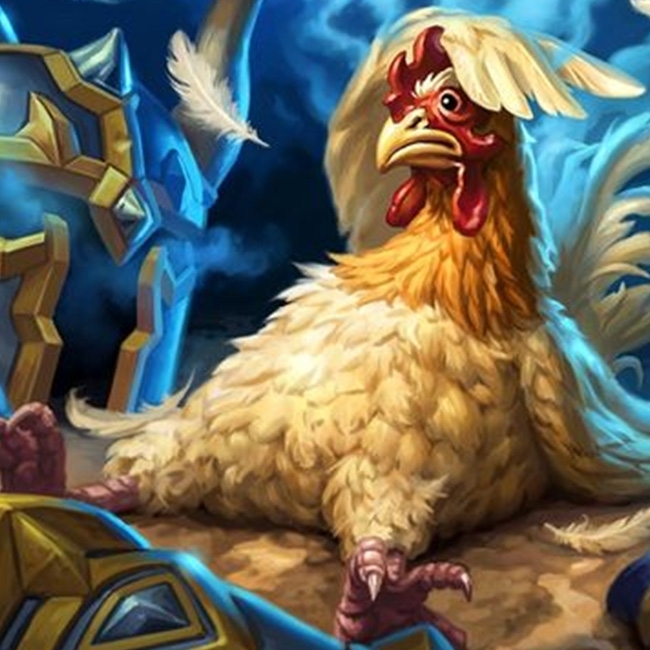 Get in here with the Hearthstone team and gather ’round for a developer Q&A session. Ask about your favorite card, class, or whatever else is on your mind. This panel has concluded. 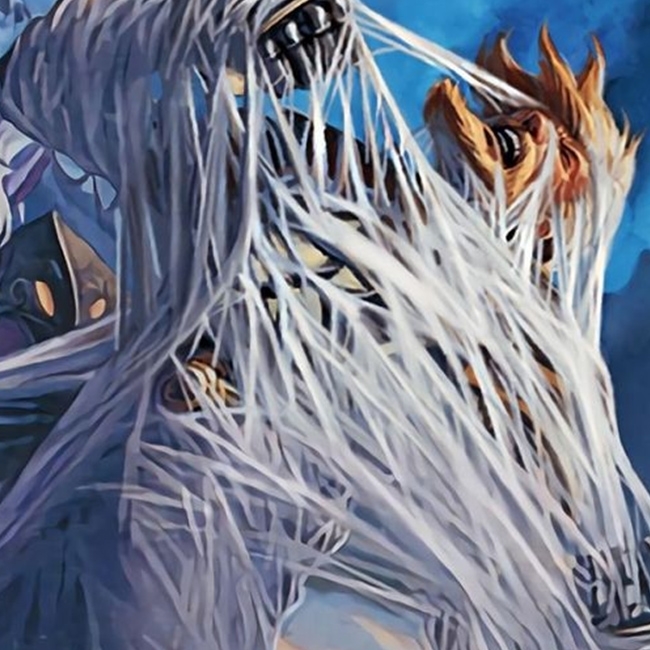 Miss anything Hearthstone related over the past week? Don't worry, we've got you covered! 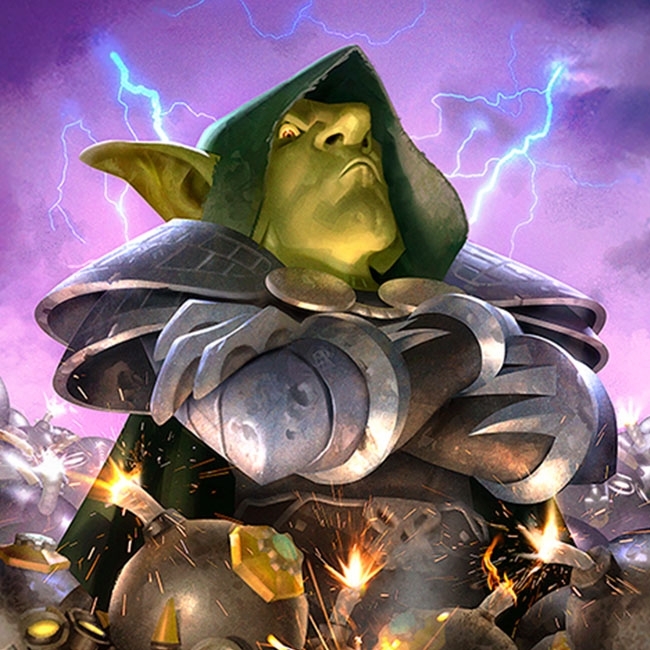 Lots of fun including the card nerf patch, great decks, and super cool videos. 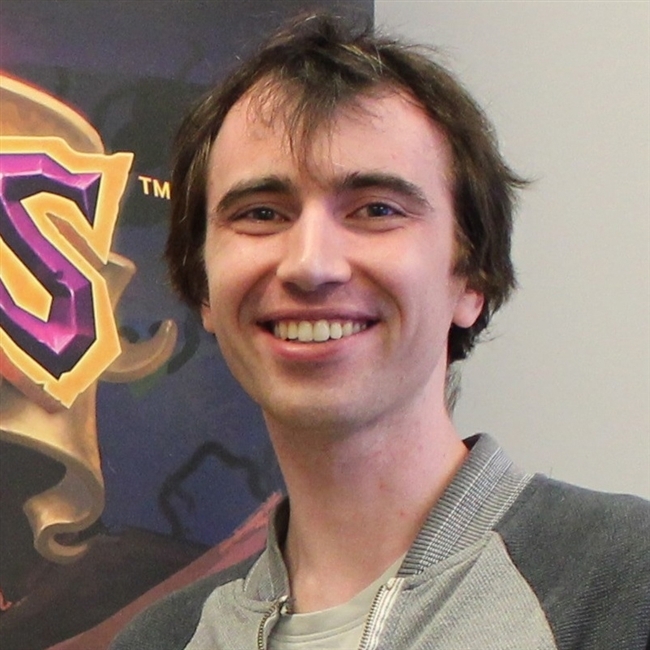 Peter Whalen, Designer on Hearthstone, wrote about the design of One Night in Karazhan's Chess boss fight and how it came to be. 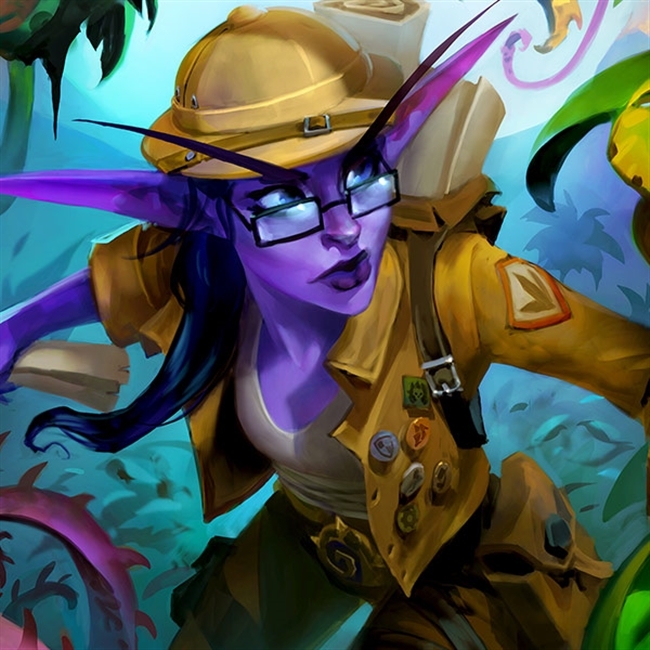 It's been a busy week for Hearthstone and a lot of awesome stuff has happened. If you missed something, don't worry, we've got you covered! 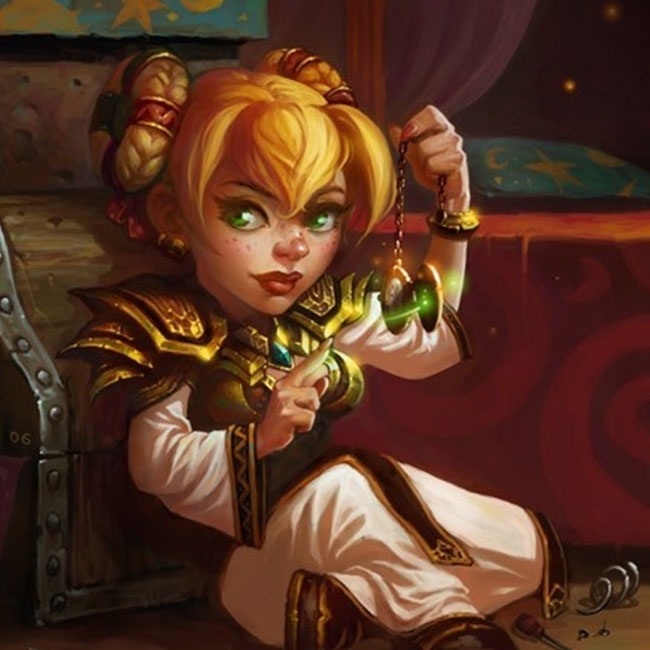 Peter Whalen and Ben Thompson discussed One Night in Karazhan with Shacknews. 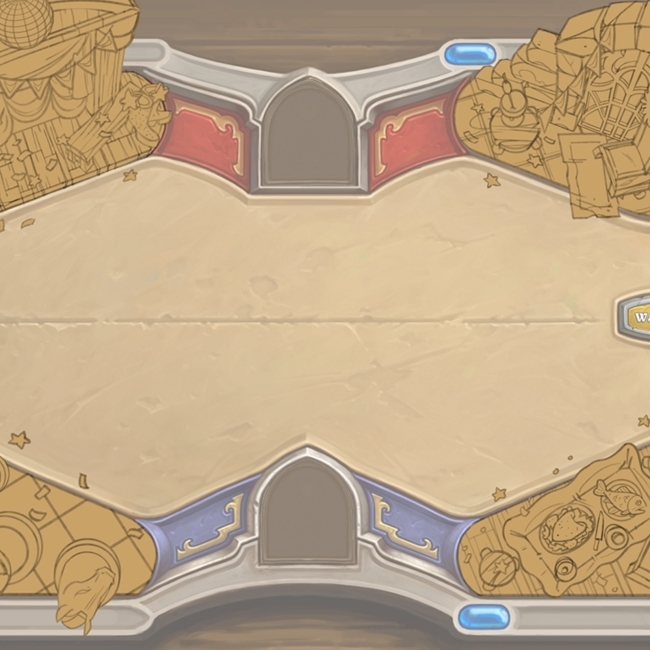 We've recapped their interview and have some neat early concepts of the card backs and game boards of Karazhan.